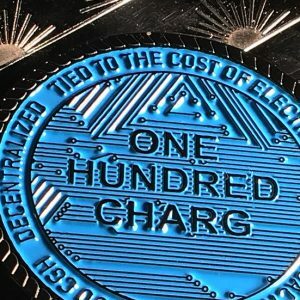 If your customer doesn’t have all day to recharge, then you need this part! A relay permits a high-voltage circuit to be controlled by a lower-voltage circuit. A 2-Pole Relay combines TWO relays into one! This is useful when setting up a high-voltage Charg Station as it permits a 3.3V Onion Omega2+ (for example) to control up to 600 Volts, 75 Amps (45 KW’s) needed for a rapid recharge (higher amperage available). 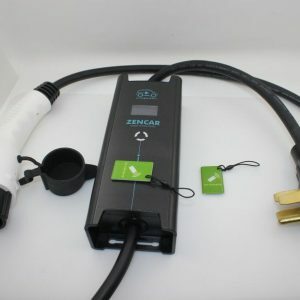 Since all Charg Stations require an Onion Omega2+ or similar device to function, this is an essential part for increasing the voltage capabilities of your Charg Stations without breaking the bank. Available with DC (4-32V) inputs with output current ratings up to 75A. All models feature zero-voltage turn-on to reduce inrush current. Two poles in a single housing – basically two solid state relays in one 45mm wide housing! 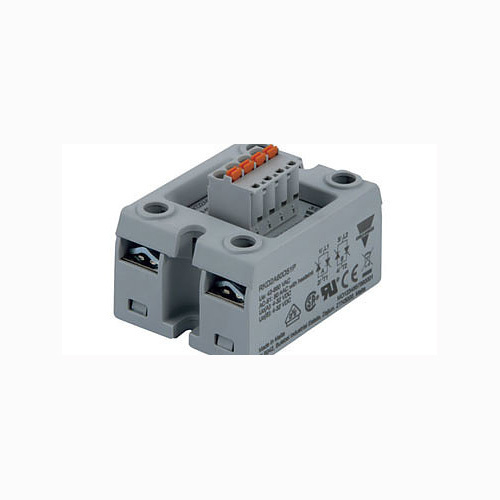 Carlo Gavazzi RK Series is a solid state relay that has two poles in a single housing. It allows for both poles at the same time (RK2 models). 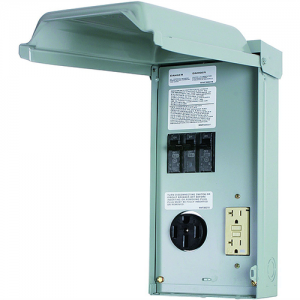 This offers a cost-effective solution for economy switching of 3-phase loads. This series is ideal for reliable switching of resistive loads.